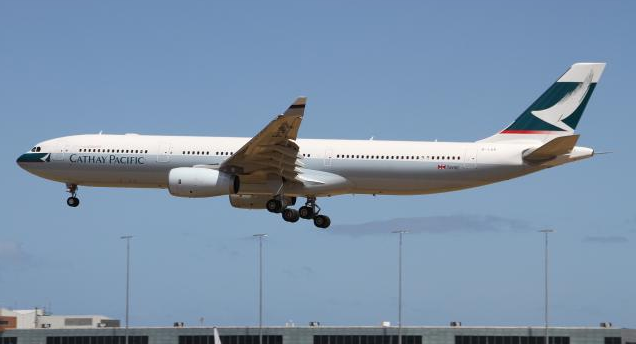 UPDATE Cathay Pacific #CX695 had suspected brake issues. Aircraft was able to taxi to the parking bay. UPDATE We have confirmation Cathay Pacific #CX695 landed runway 28 at Delhi Indira Gandhi International Airport. UPDATE Several flights heading to Delhi are now holding to let #CX695 land. UPDATE Cathay Pacific #CX695 is on final approach to Delhi. UPDATE Cathay Pacific #CX695 is out of holding pattern, will arrive to Delhi 45 moins late.